What better stage than the Camp Nou? What greater players than the Barça Legends? And the Manchester United Legends too! And all in aid of charity! The promo vid is out for what promises to a fabulous occasion on Friday at 7.00pm CET, and you’re probably dying to see it – so here it is! 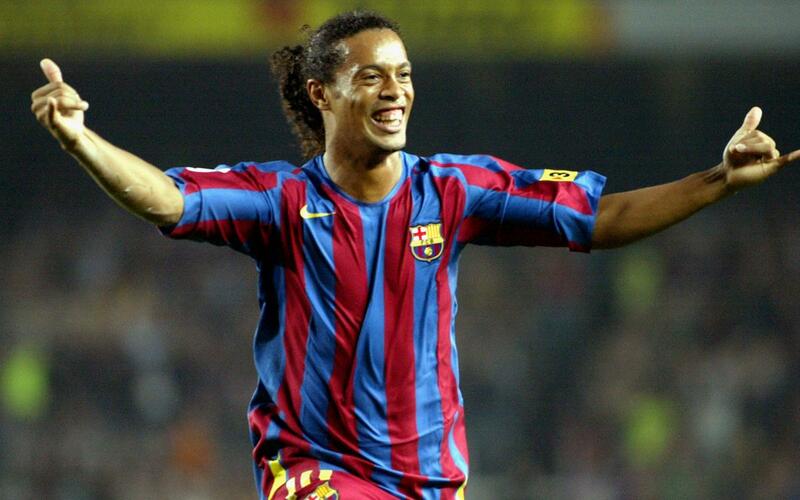 A host of former blaugrana stars, including Ronaldinho, Rivaldo and Patrick Kluivert, will be returning to the venue that they graced so many times in the past, with José Mari Bakero overseeing the proceedings from the manager’s seat. If you live in Barcelona, or happen to be in town this week, then you are in luck. Get yourself along to the stadium on Friday for a night to remember! All proceeds from the game will be going to the PCCB (Pediatric Cancer Center Barcelona) at Hospital Sant Joan de Déu, which specialises in providing oncological treatment to children. Tickets cost between €10 and €19 and the donation will be used entirely to fund the construction of the new care and research centre. Tickets are already on sale via the club’s usual sales channels, namely the official FCB Barcelona website, in person from the club ticket offices or via Ticketmaster. Members of FC Barcelona or FCB Escola buying their tickets via the club website will receive a 2x1 offer. Official supporters clubs (penyes) get the same 2x1 treatment when applying via the penyes department. And for every adult ticket purchased at the ticket offices, one child under 14 gets into the ground for free. The Barça Legends are the result of an FC Barcelona program to cherish the legacy of the players that have worn the first team shirt over the years. It is also another way to globalise the Barça name and values through its former players, as well as a means for stars to continue playing the game they love following retirement from professional duty. The idea behind the scheme is to arrange a series of matches and associated events in different parts of the world.